Christmas is the perfect time to celebrate the gift of family, friends and loved ones. It’s the one time of the year where everyone winds down, offices shut their doors and the focus shifts to get-togethers, outings and holidays. Make this holiday season count by taking a moment to decide just how you and your loved ones are going to enjoy the opportunity to unwind, have fun and make happy memories. Unwrapping something special is always a treat, but family and close friends are the most important gifts – they are the ones that know everything about us and accept us regardless of our mistakes. Always there with support, unconditional love and a willingness to celebrate the highs and cushion the lows, they anchor our lives. Families that spend time together, build solid connections, and value one another are able to cope with the crises life inevitably brings far better than ones with weaker family ties. 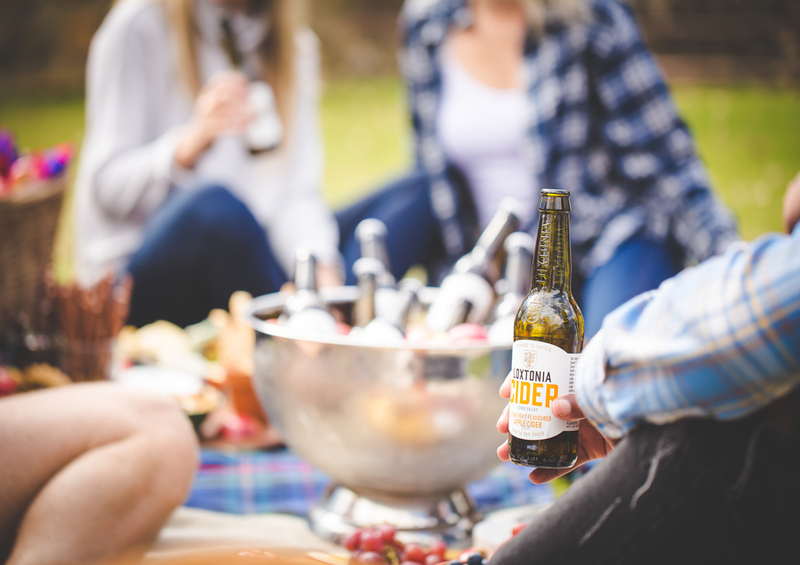 From biblical times till now, people have always gathered around food and drink to celebrate life with family and friends . Shared experiences are the glue that keeps relationships going. Not that family life is always a walk in the park – despite the joy of belonging , it is sometimes marked with challenges and like all relationships require work… endless compromise and patience…and a healthy dose of humour and forgiveness on all sides. Apart from our immediate family we also have the joy of being able to spend more time with much-loved friends. Often the spur-of-the-moment get-togethers are the best fun, so keep the diary open, invite friends over and make sure the Loxtonia Ciders are chilled. Over a holiday break, you can get some more sleep than usual, practice your favourite hobbies and sports, relax and replenish your soul. An essential aspect of winding down at this time of the year is through sleep and rest. Sleep boosts the immune system, repairs muscle and tissue damage, archives memories and helps sort through all the information continually being processed. Allow your body and your brain a break from its usual demanding schedule and allow both some play time. The idea of having quality down time to allow your brain to recover is vital. Increased creativity, fresh perspective and some physical and mental distance between you and some of the issues you have been facing, might even inspire a brand new perspective and a range of possible solutions you haven’t considered yet. This can translate into lower stress levels and improved health. It can also mean that you return to work more motivated, ready to hit the ground running in the new year. When you are rested and relaxed…. even slightly bored – you often have some of your best thoughts and ideas. . The lightbulb moment that occurs seemingly out the blue happens a lot more frequently when we are properly rested. Not everyone has the pleasure of being with their loved ones for the holidays – keep an eye and ear out for those who might be alone over Christmas, and set that extra place at the table. It will mean the world to them. 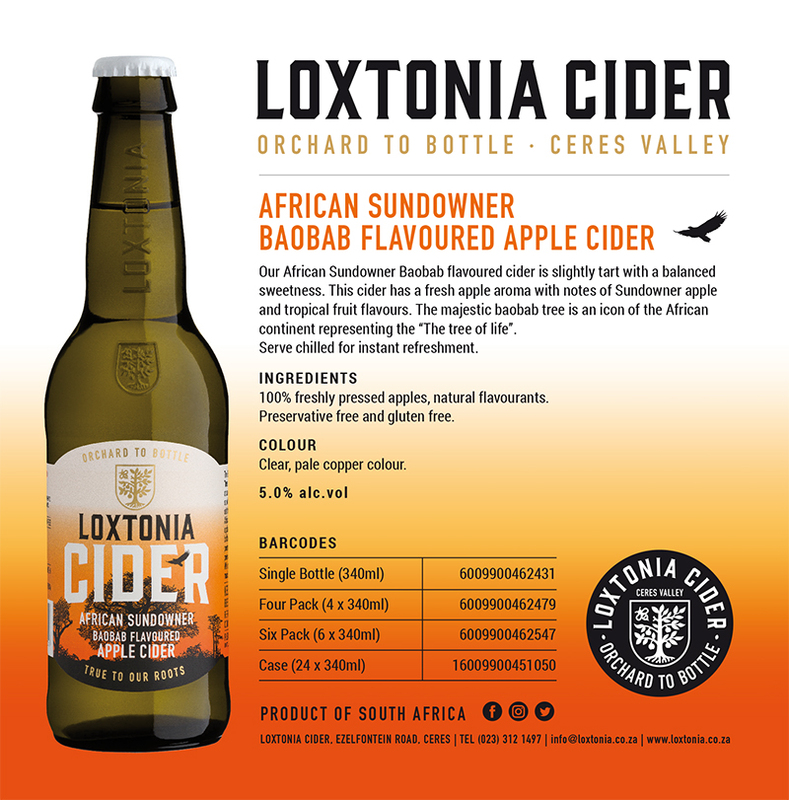 Stuck for last minute gifts that won’t break the bank and everyone will enjoy? 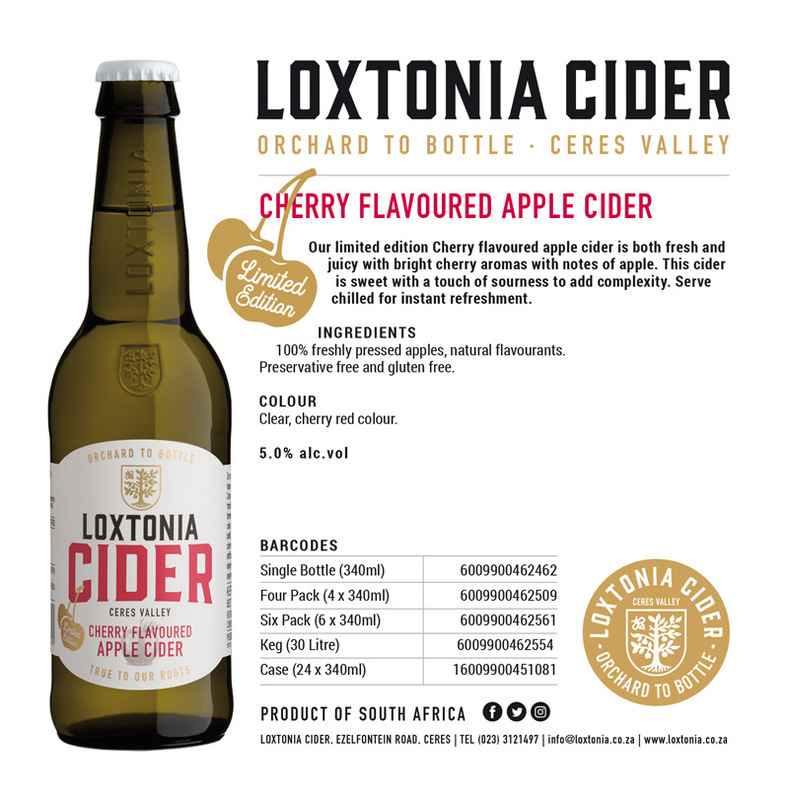 Stock up on a few Loxtonia Cider gift-packs and keep them under the tree – we are quite confident they won’t go unused or unappreciated. 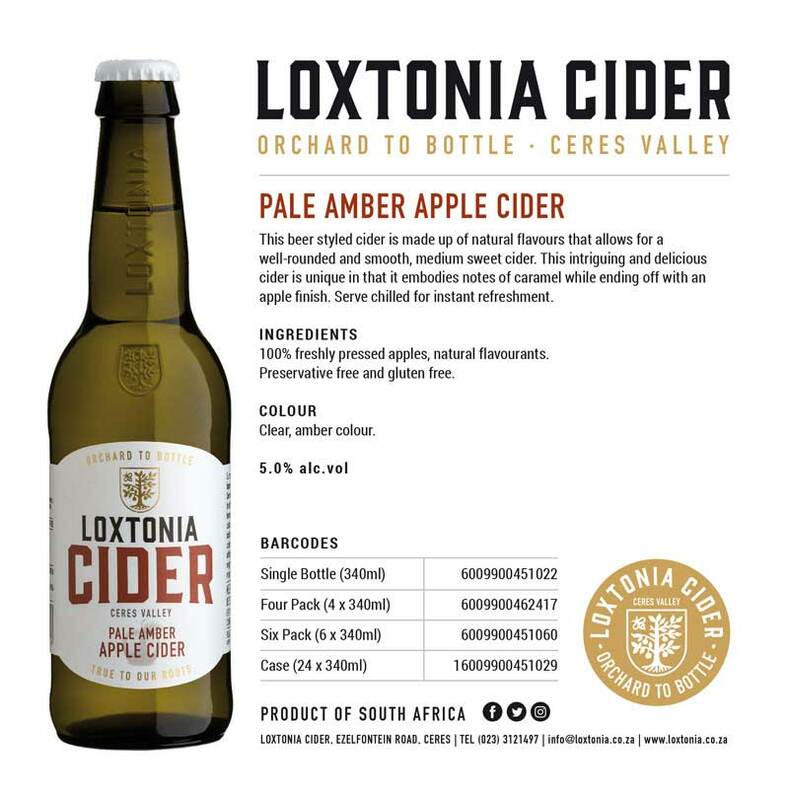 Have yourself a Merry Christmas and enjoy responsibly! 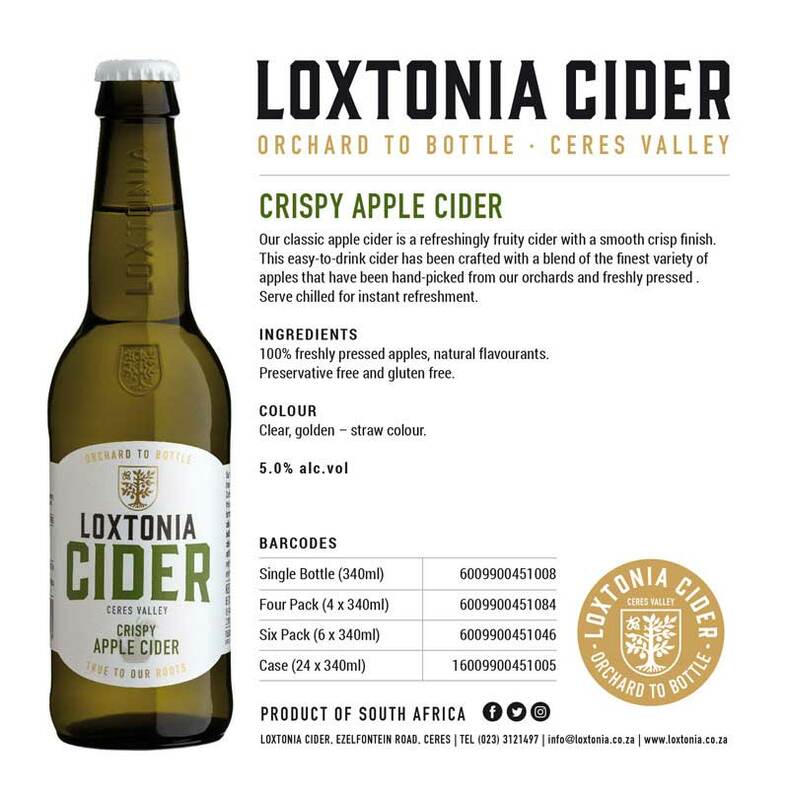 For more information on Loxtonia Cider, follow their journey on Instagram: @loxtonia_cider and Facebook: @LoxtoniaCider. 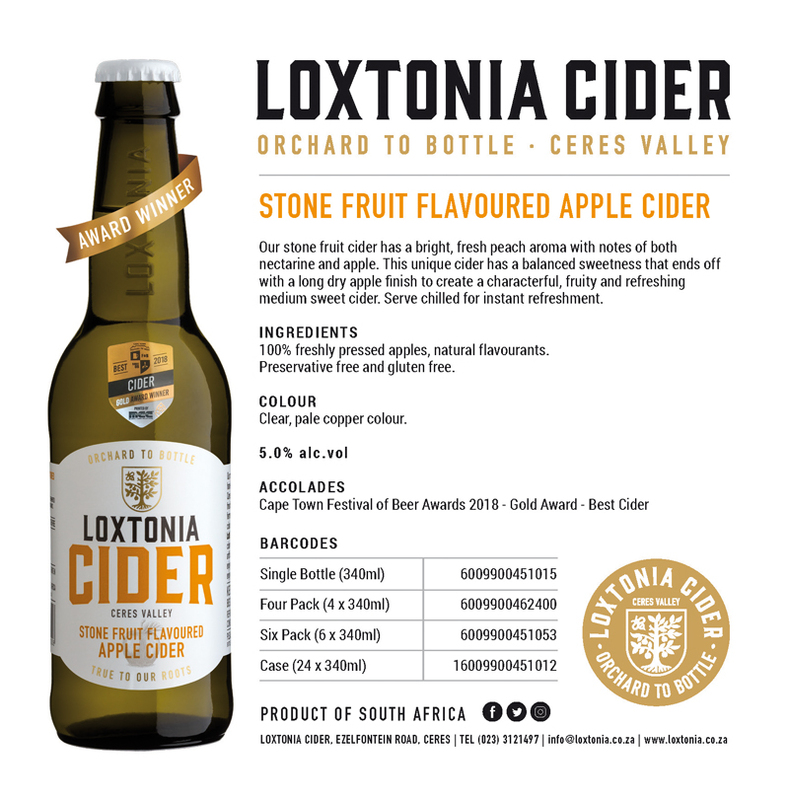 Loxtonia Cider: the Health-Conscious Option this Silly Season!